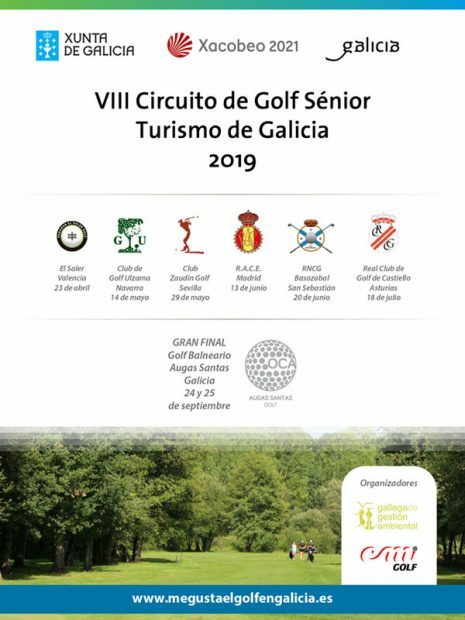 The eighth edition of the Senior Golf Circuit will open the doors of Galicia to men and women with a valid license and handicap by the Royal Spanish Golf Federation. 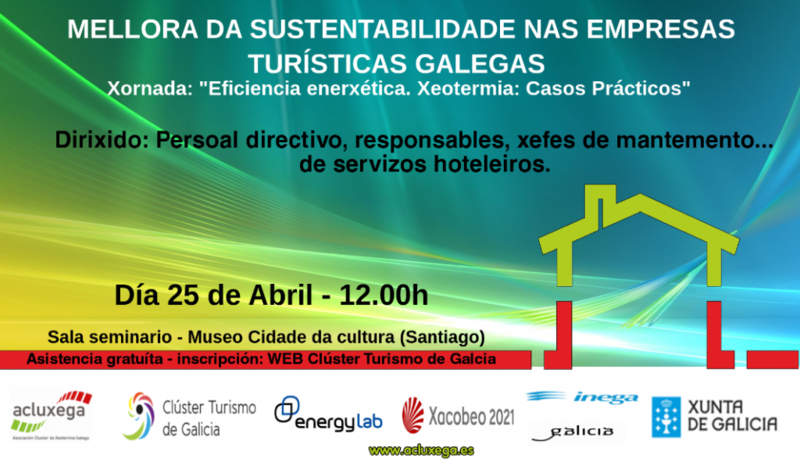 The appointment will be on 24 and 25 September at the Augas Santas golf course in Panton, a destination, he said, which is consolidated as one of the main tourist claims of Galicia as evidenced by the National Institute of Statistics (INE) which indicates that in the last seven years its tourism demand grew by almost 50%. 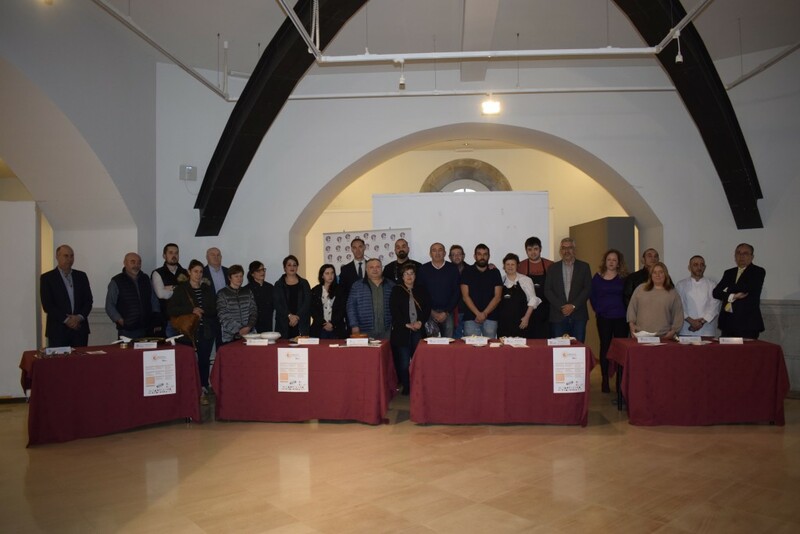 The test will have an initial phase of different qualifying tests to be held in different fields of Spanish geography, starting in Valencia and continuing through Navarra, Andalusia, Madrid, Basque Country and Asturias. 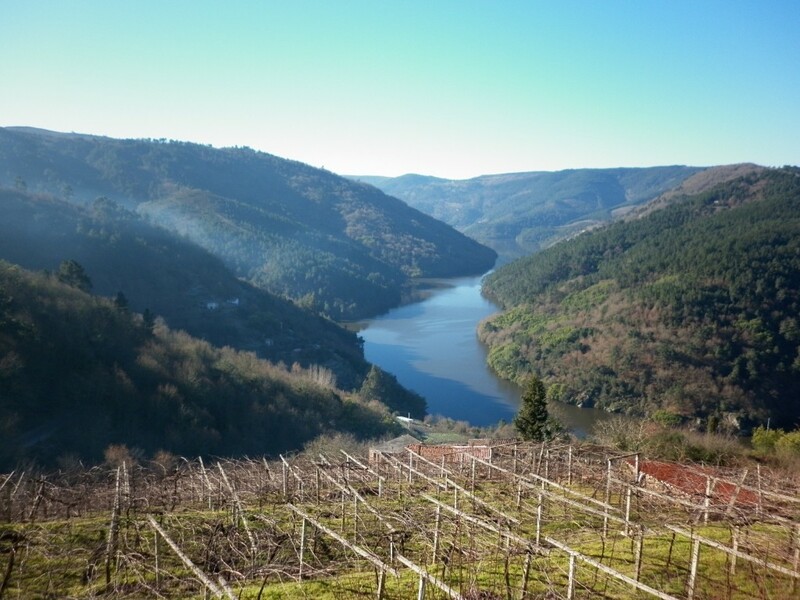 The final will be held at the OCA Aguas Santas de Pantón venue, where the winners of each of the races will compete for the final triumph. 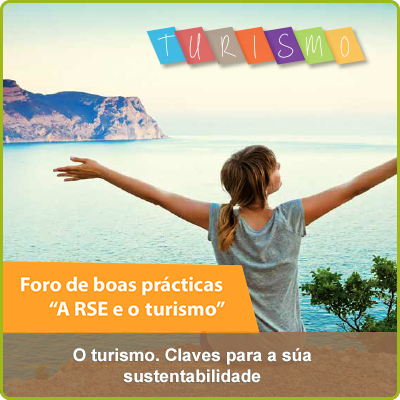 All of them, together with their companions, will be able to discover the Ribeira Sacra for three days, with an attractive programme of activities, where in addition to practising the sport they love, they will also be able to enjoy the spa, Galician gastronomy, as well as taking a catamaran excursion through the Cañones del Sil and to a winery in the area. 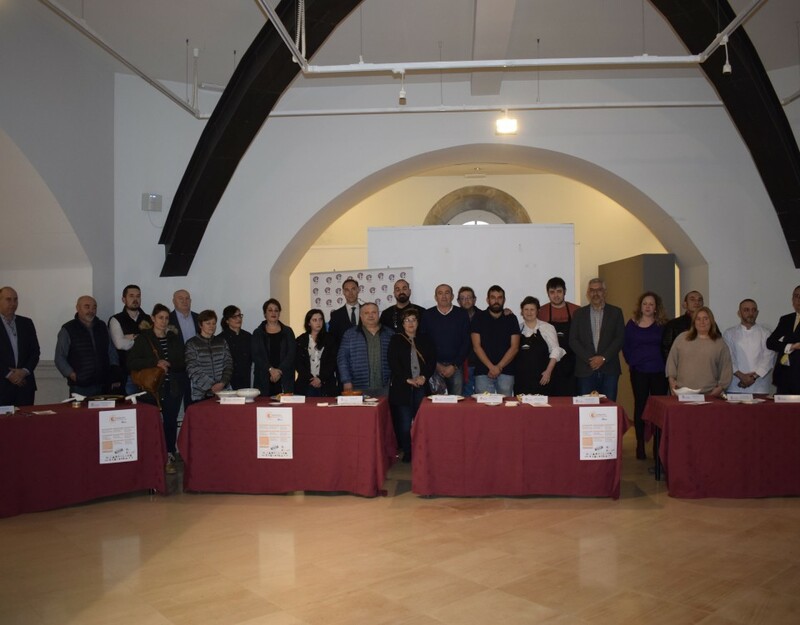 In all the circuit events, participants will receive a starting gift and will enjoy a tasting of quality Galician products, thanks to the collaboration of different producers who have joined the project. 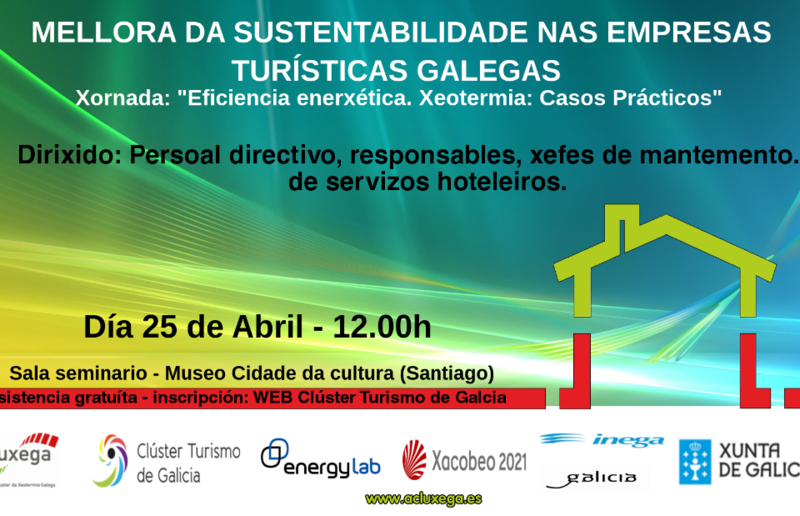 The presentation of the event was given by the director of Tourism of Galicia, Nava Castro, who was accompanied by the territorial delegate of the Xunta in Lugo, José Manuel Balseiro, the mayor of Pantón, José Luis Álvarez, Santiago Villanueva, Director of the Hotel OCA Augas Santas, Carlos Marín, CEO of CM Golf and President of the UTE Galicia es Golf, organizer of the circuit; and by Manuel López, Director of Operations Golf Augas Santas. 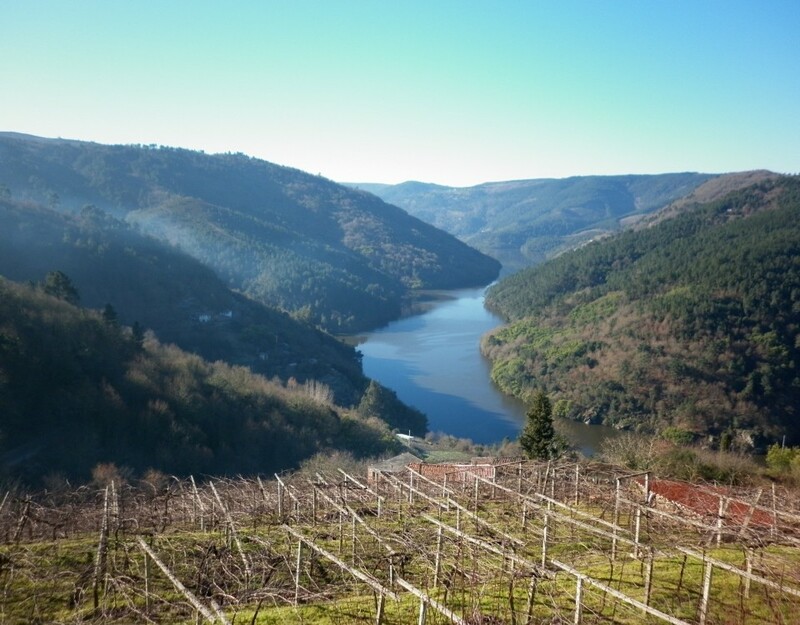 During his speech, Nava Castro, in addition to highlighting that the final will be held in the Ribeira Sacra at such a crucial time for this territory for its candidacy for UNESCO Heritage, referred to the ability of a deponerte as golf to “enrich the tourist experience” by helping to know up close numerous resources of the Galician destination, especially nature, thermalism and gastronomy. 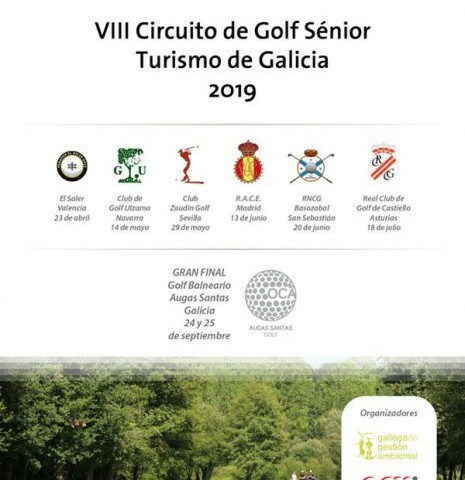 In this regard, recognized the role of entities such as the Association Galicia Golf Destination from where, he said, “work every year for this sport is positioned as a tourist attraction in Galicia with different sports events for all audiences.